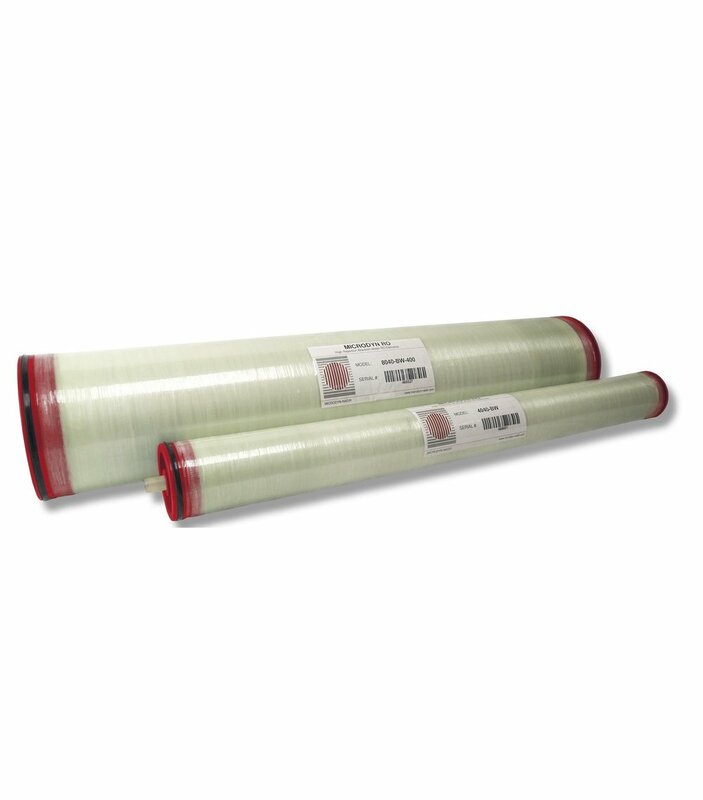 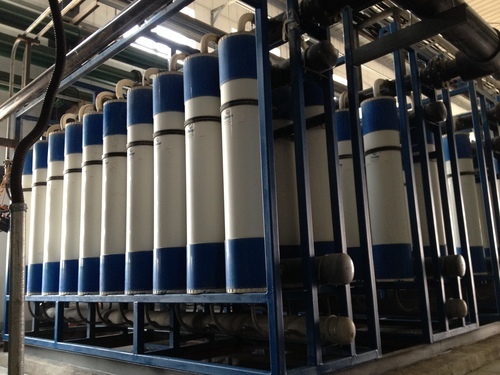 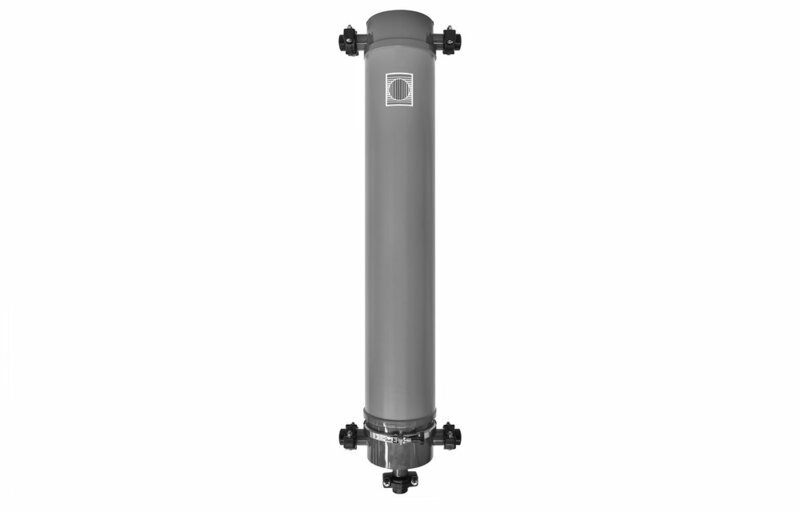 We have the membrane products to meet your water & wastewater needs. 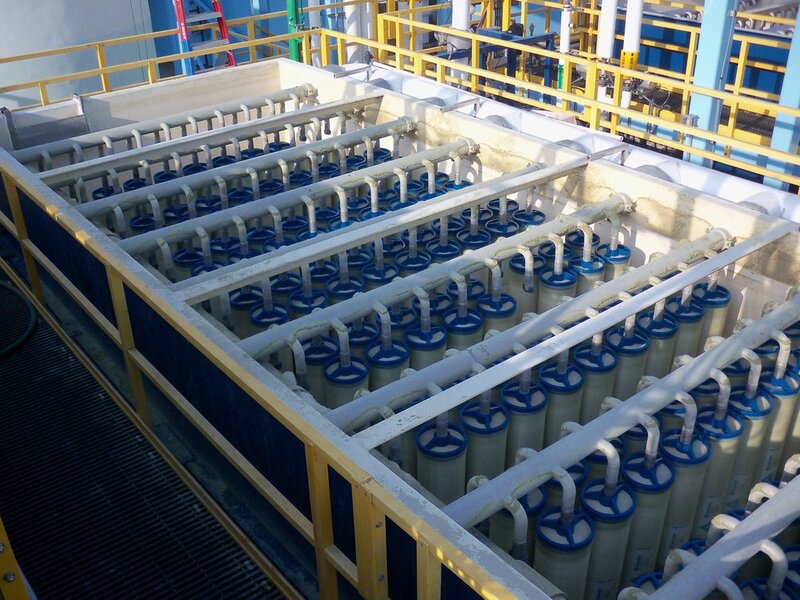 From our technologically advanced MICRODYN BIO-CEL® MBR to our high rejection MICRODYN RO elements, we have the widest range of membranes available for every step of your water treatment process. 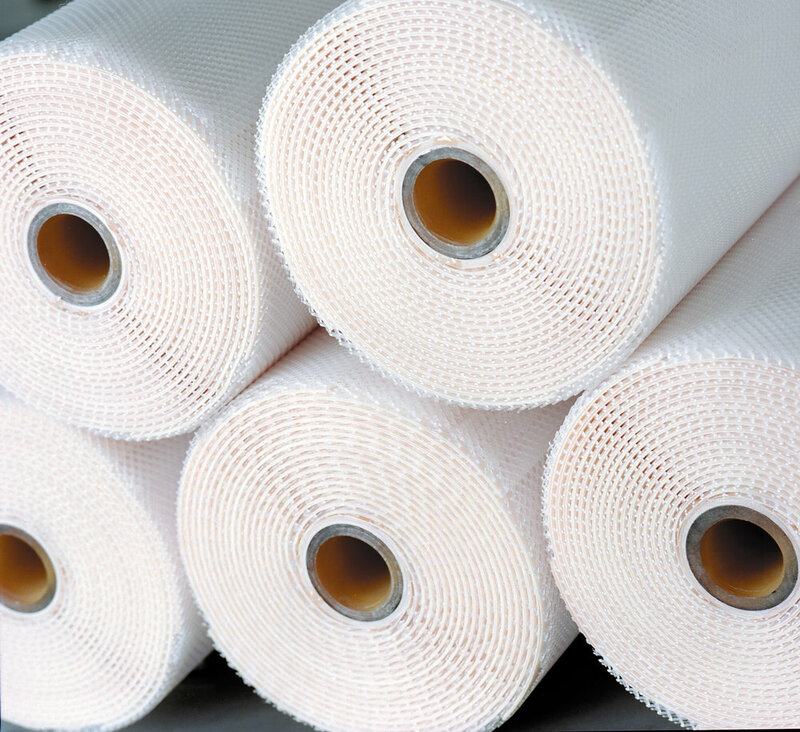 From food & dairy to pharmaceutical & dialysis, we customize membrane products to meet your specific process requirements. 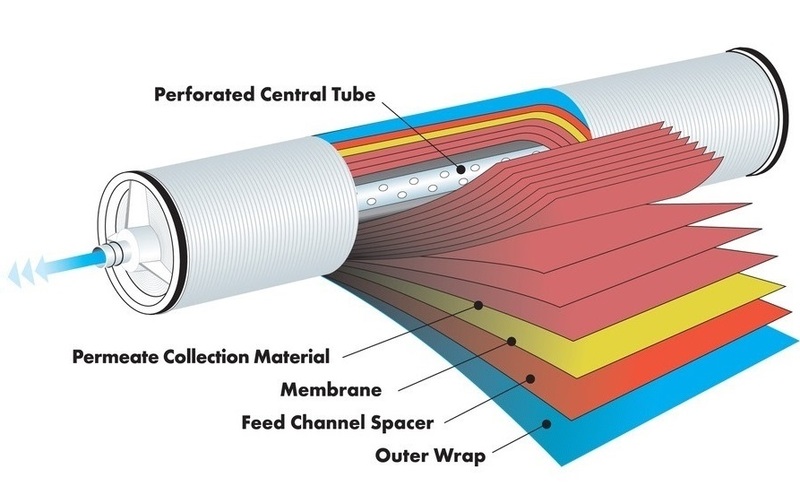 We offer MF, UF, NF and RO membranes, including TRISEP® spirals, innovative TurboClean® hard-shell sanitary spirals, SPIRA-CEL® net-wrapped spirals and tubular & capillary modules. 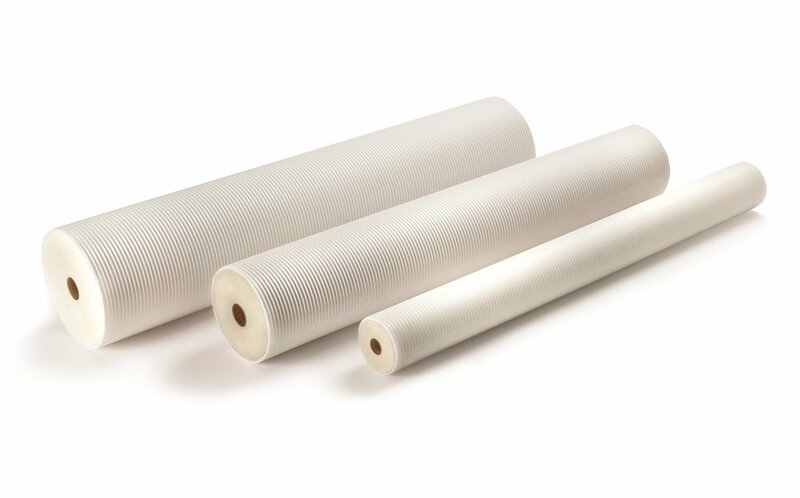 MICRODYN-NADIR is the membrane industry's leader when it comes to manufacturing custom & specialty spiral wound membrane elements. 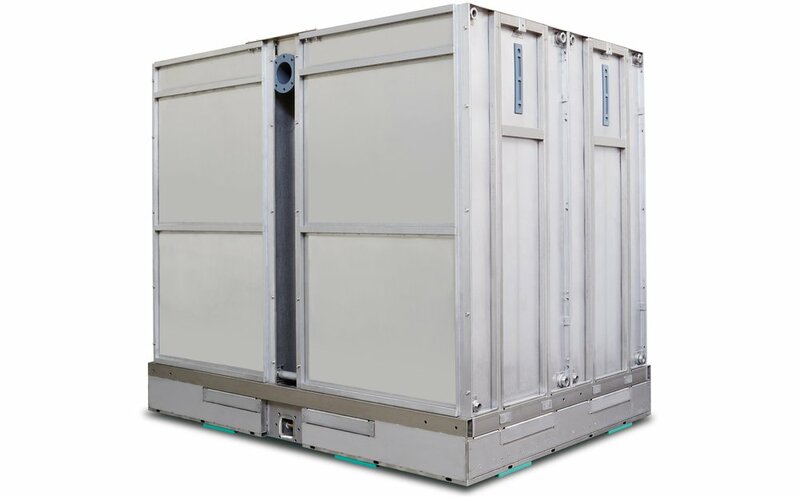 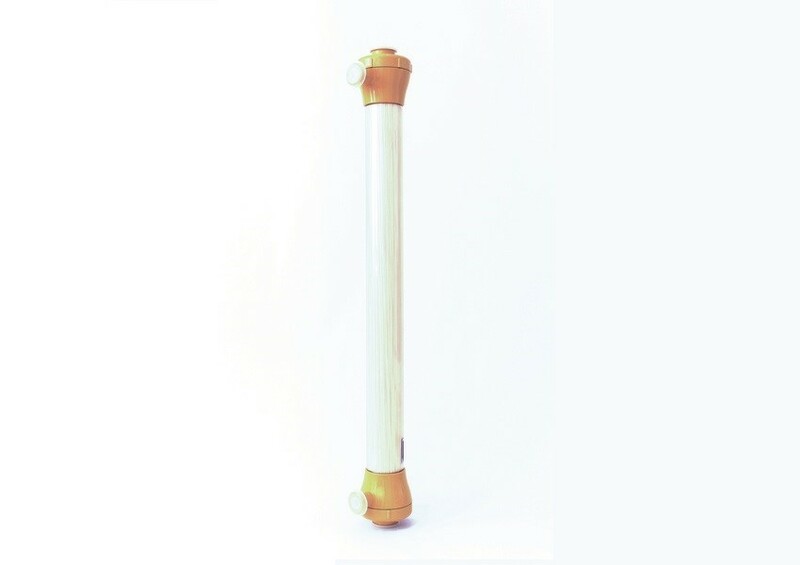 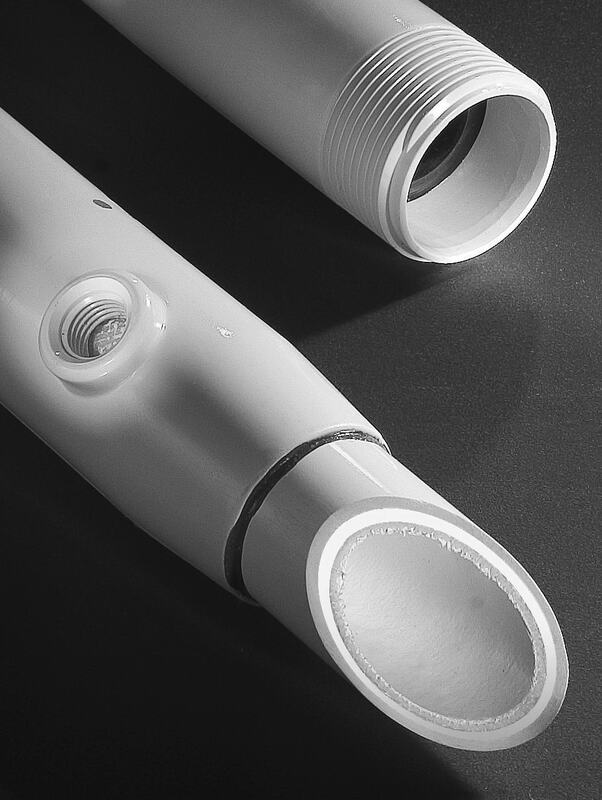 Whether it's new product development, made to order specialty construction, the replacement of a discontinued membrane element, or a custom product uniquely tailored to meet your specific need, MICRODYN-NADIR can build it. 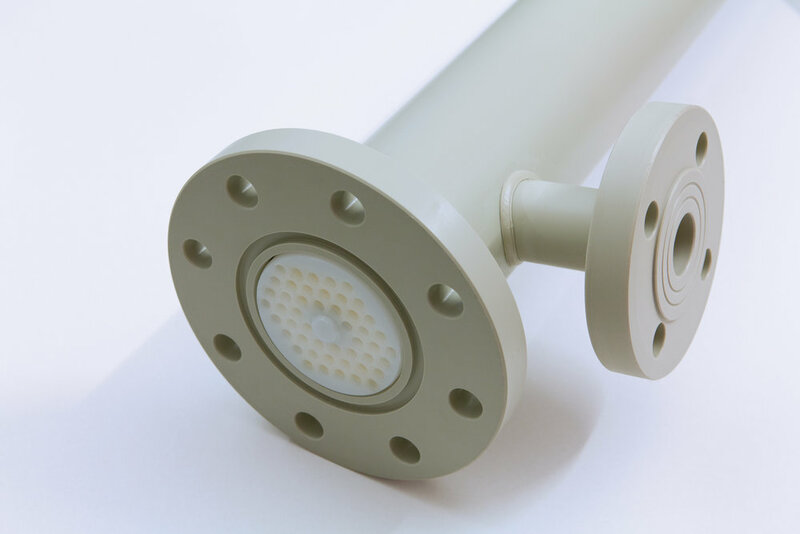 We will be exhibiting at the 2019 Cheese Industry Conference in Madison, Wisconsin, April 17, 2019. 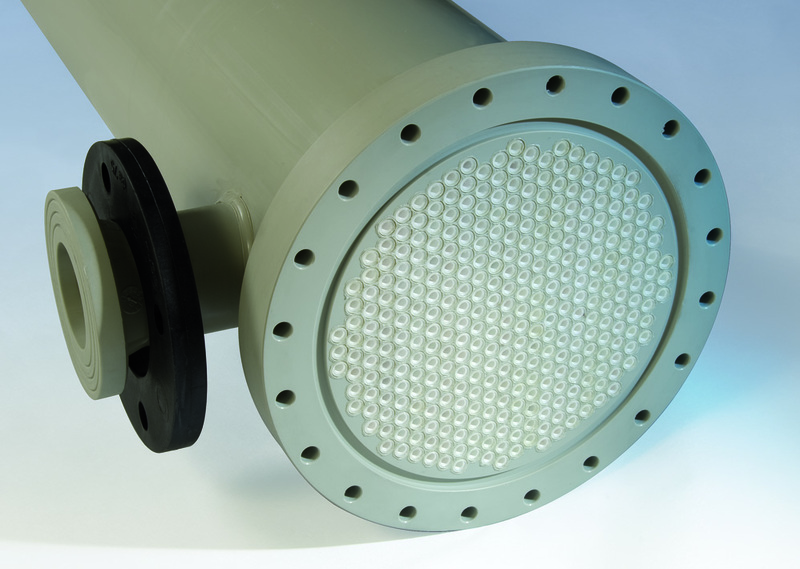 MICRODYN-NADIR can be found at booth 405.